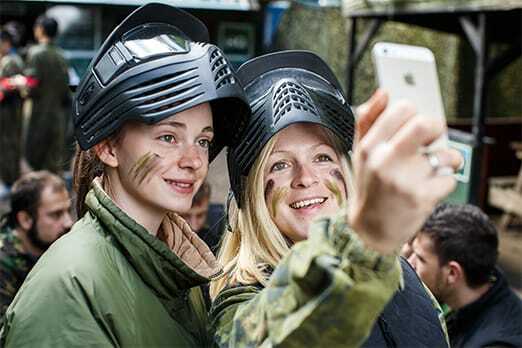 Run by the former UK #1 Paintballing player, you’ll be armed with the best Paintballing kit available, led by events experts and targeted by your friends or family. 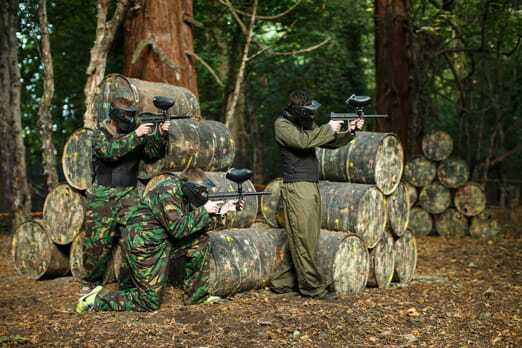 It’s time to clock into the Paintballing battlefields! 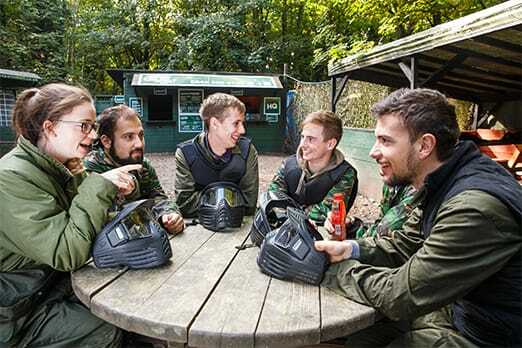 To book your Paintballing event you only need to pre-pay the ‘Full day Admission and Equipment Hire’ for each player. This will book your squad in for your chosen event date. 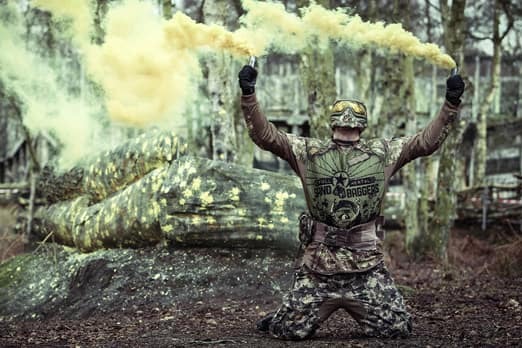 You do not need to pre-pay paintballs to get our best prices for you and our group! 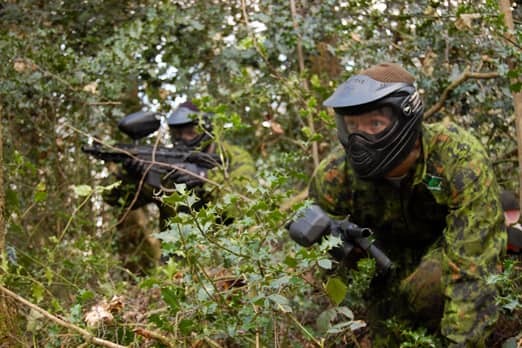 On your event day, each player can then individually choose which Paintballing package they would like to purchase, giving them a set amount of Paintballs (ammo) for their day. Each person can select a package that suits their individual budgets best, whilst all taking part in the same games together.